Russia Team Squad For Fifa World Cup 2018- Being the Hosts, as per FIFA rules Russia qualified automatically for upcoming FIFA World Cup 2018 and became the first team to enter in World Cup 2018. Russia also hosted the FIFA Confederations Cup and proved that Russia is ready for the upcoming FIFA World Cup 2018 event which they have to host. Being the hosts, they are awarded an A1 spot in the draw. Russia will hold the honors to kick off the proceedings on the day. The FIFA World Cup 2018 is scheduled to start on 14th June 2018 while final will be held on 15th July. This will be the fourth time Russia will be part of FIFA World Cup event. 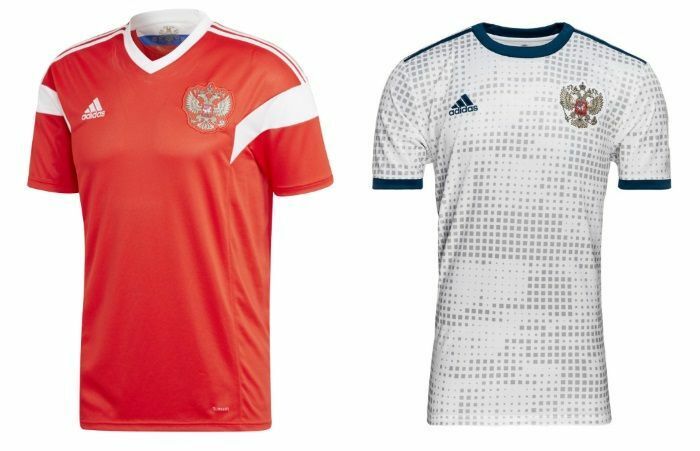 Previously, Russia qualified for FIFA World Cup in 1994, 2002 and 2014. But results are not that good. Team Russia knocked out in group stages and couldn’t qualified for top 16 on previous occasions. Till now, most successful run for Russia in FIFA events was EURO 2008 where they reached semi-finals but lost to Spain 3-0. Behind every successful team, there is a hard-working, dedicated and strong support staff who works every time, day and night with players. Some teams have dedicated coaches for each and every department. Here is the list of names of Coach, Captain & Technical staff. Hosts Russia, Currently ranked 62 in the world, are placed A1 in the draw. They will play the opening match at Luzhniki Stadium, Moscow. The rest of the slots like A2, A3 are yet to be announced. So we will have to wait till the draws get done. The FIFA World Cup 2018 Draws are scheduled to be held on 1st December 2017. So stay tuned to the blog as we will update the schedule here on this blog. Well as the host nation Team Russia will enjoy lots of cheer from Home Crowd. Their merchandises will surely get high demand during the World Cup matches. How to Watch FIFA WC 2018 Live Streaming, Telecast Online in Russia? 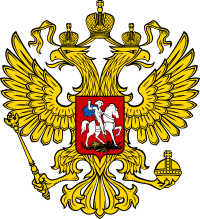 There was a huge controversy over the broadcasting rights in Russia. FIFA was asking for 200 percent more fees than FIFA World Cup 2014 which was not acceptable by the Hosts. So Broadcasters refused to sign any contract with the FIFA. But now the issue has been resolved and Russia has bagged the rights. But due to these issues, Russian Fans are confused where to watch and how to watch live matches. For all these confused football fans here is the answer. 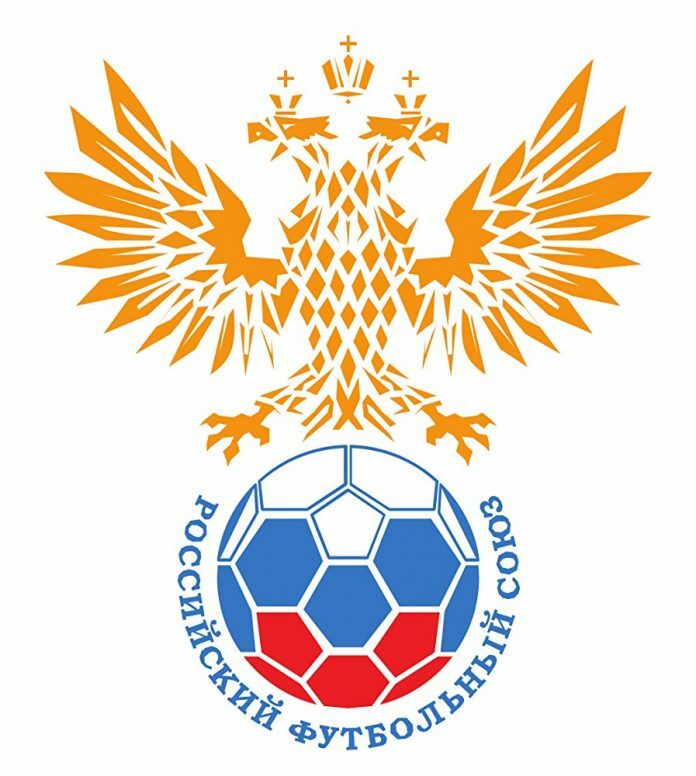 Match TV of Russia will live stream FIFA World Cup 2018 Live Stream in Russia. So all Russian people need to tune to Match TV for a live stream of FIFA WC 2018. Россия Поклонники наслаждаются кубком мира Fifa в прямом эфире на Первом канале, VGTRK, канале Match TV. A range of languages and regions have secured the rights to broadcast the 2018 World Cup. We are making a predicted lineup of Russia for 2018 World Cup. The final squad will be updated right after getting the official confirmation from Russia team management.